Steel Bracket with white powder coating. 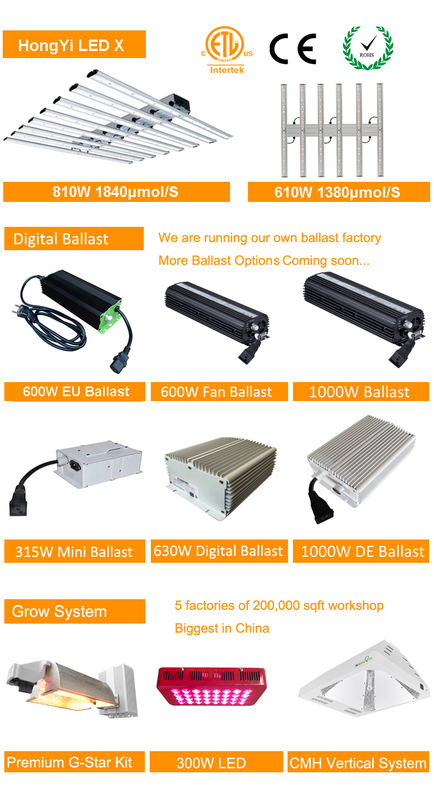 As the first one to Manufacturer DE Kits in China, we are the only one in China who now own 5 factories to manufacture the whole growing lighting system all by ourselves! 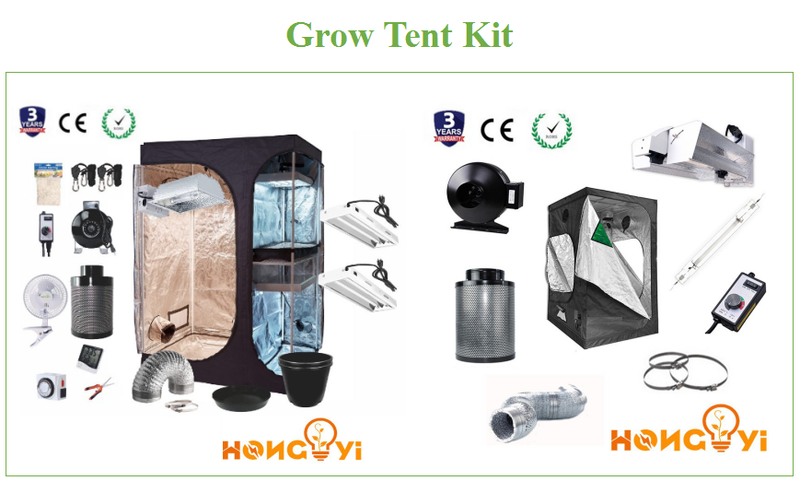 Products covering DE/HPS/MH Kits, T5 Fixtures, Grow Tents, Filters, In-line Fans, Grow Pots and all kinds of accessories. 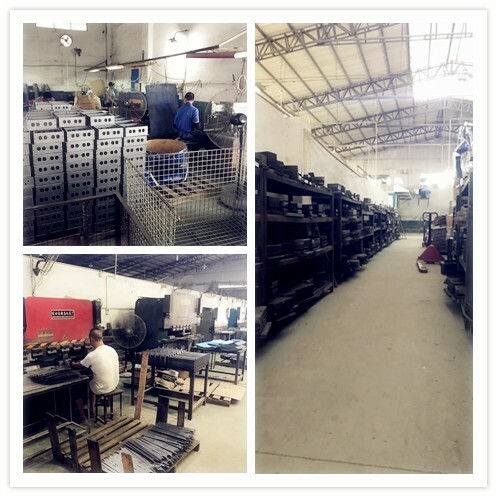 That's why we can provide Solid Quality Guarantee, Faster Delivery/OEM/ODM Service and much more Competitive Quotations! 1. We own 5 facilities (150,000 square feet) with close to 300 workers, strict control of quality, ETL listed. 3. 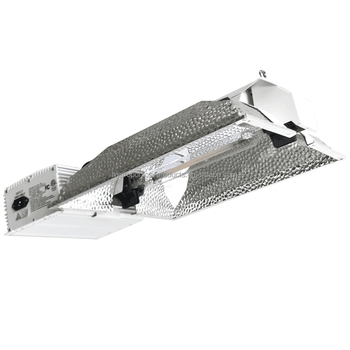 Provide customized model and package. 4. 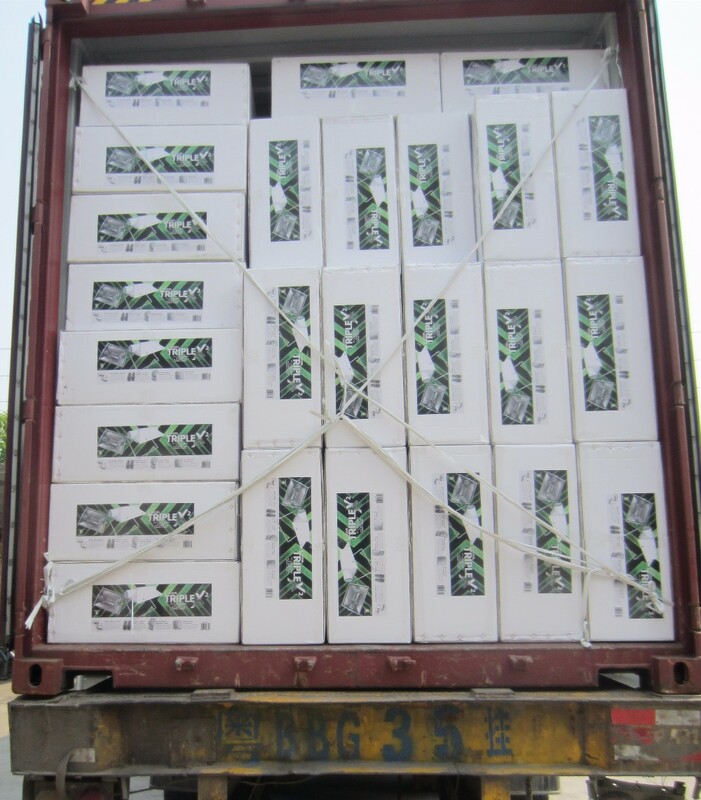 Provide service door to door (China to your warehouse), much easy transaction. Q1: Can you accept the sample order? Q2: Could I put my logo on it? Of course. The logo can be made according to your requirements once you reached our MOQ. Neutral package. Welcome to customized if you need. Q4: What's your lead time? 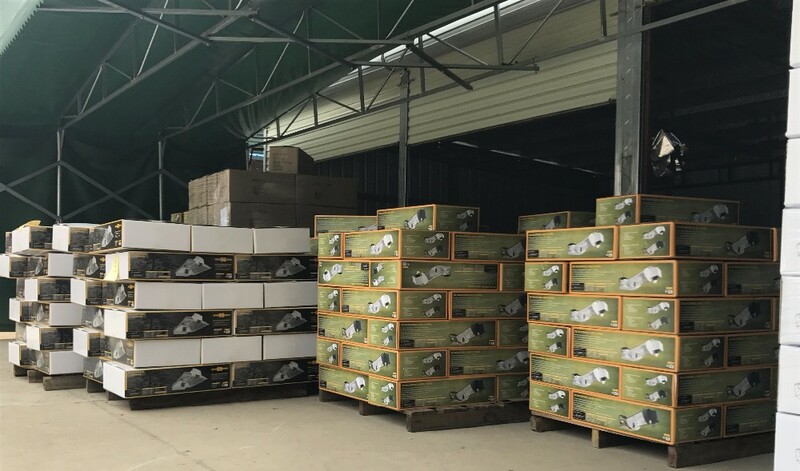 3-7 days for the sample orders in the stock. 25-30 days for the mass production. Q5: What's your shipping port. Q6: What's your payment terms? Q7: What's your quotation terms? 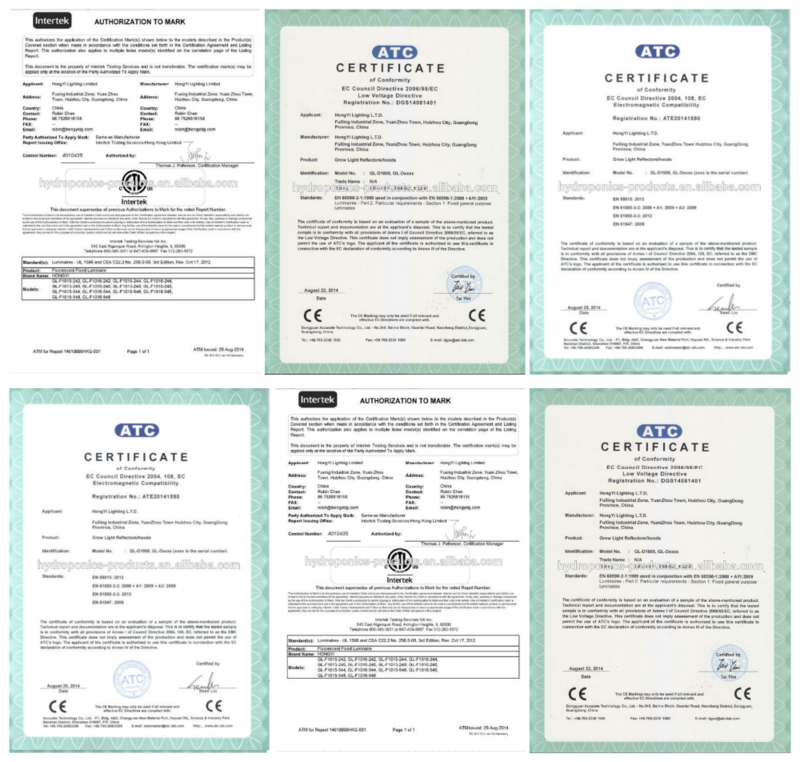 FOB, CIF, CFR, EXW are available. Q8: How about your quality? 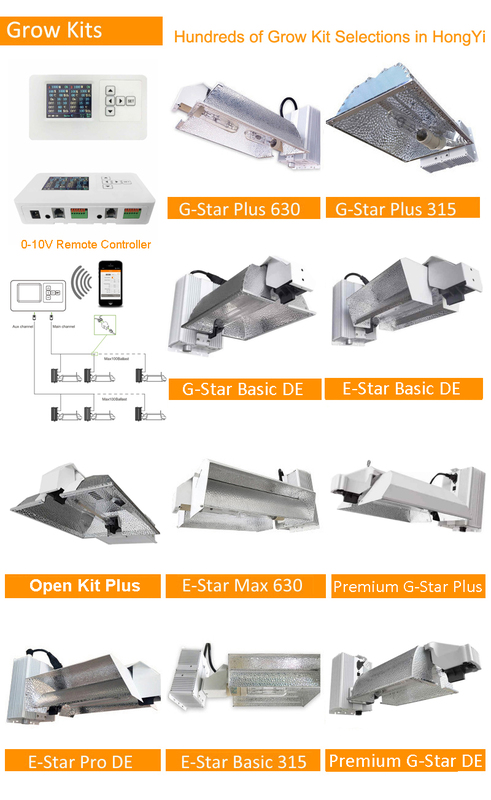 Our products are CE and ETL listed. 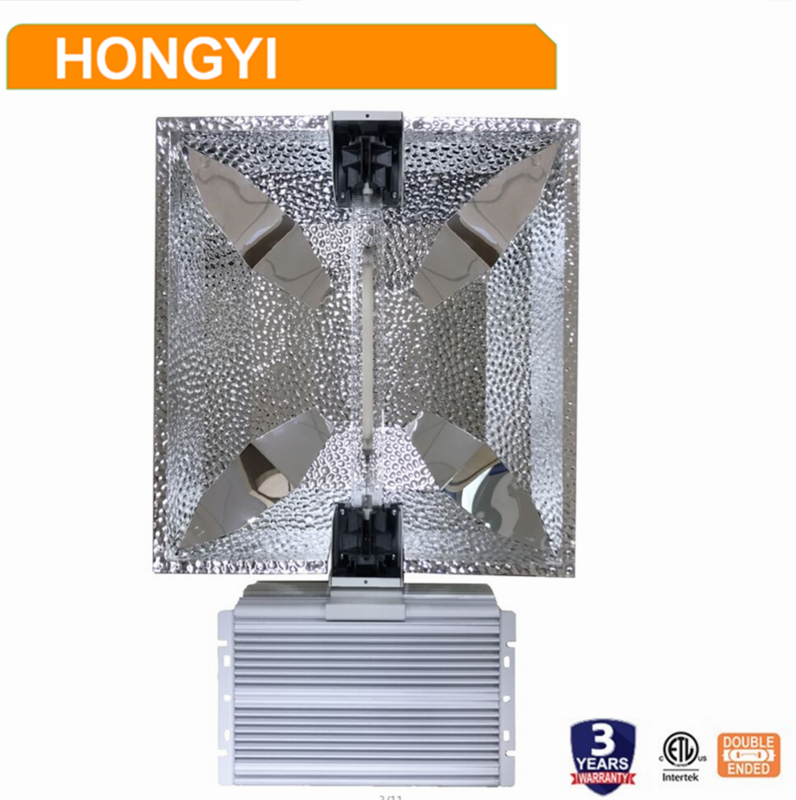 With over 8 years experience in manufacturing the hydroponcis equipments, we're fully confident about our quality. 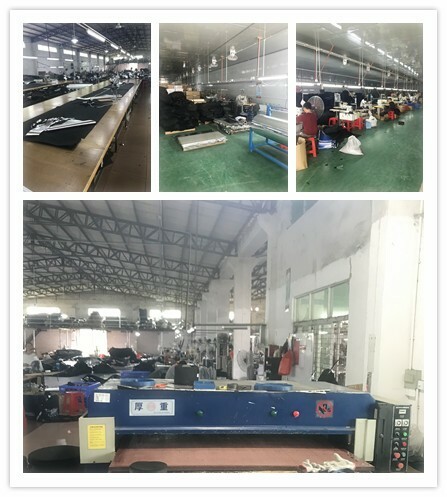 All of the products will be tested before shippment. 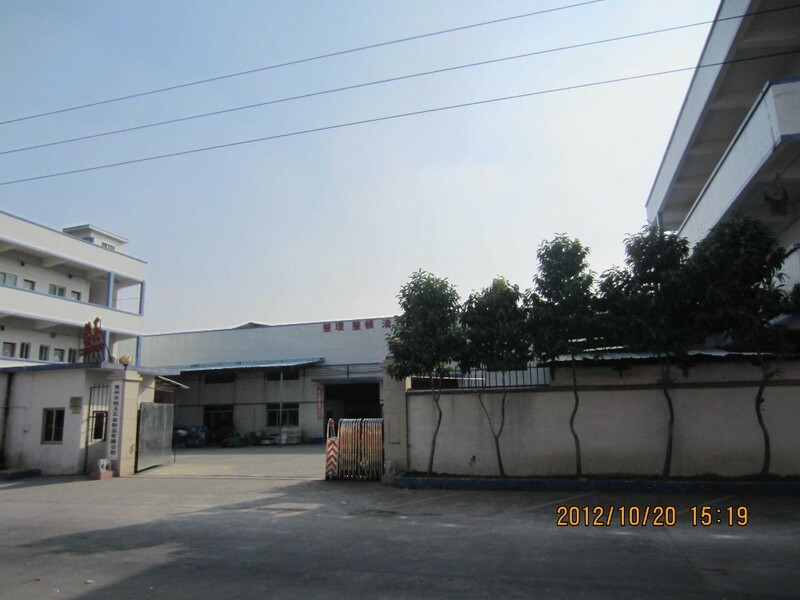 1) We provide factory direct price. 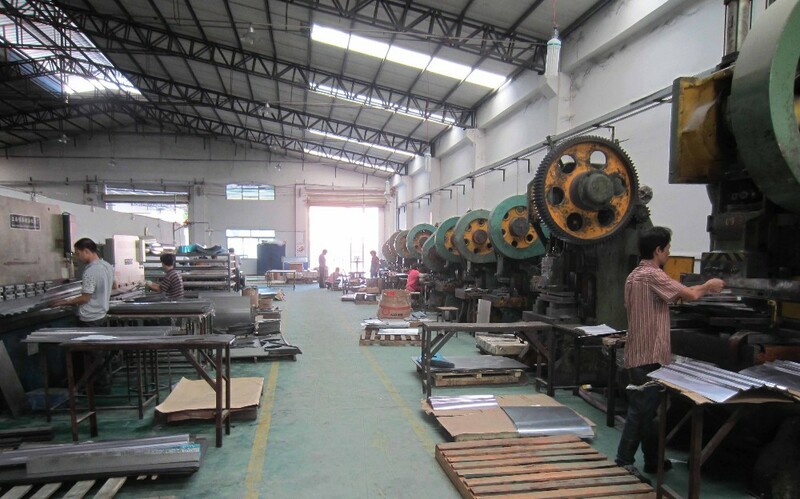 2) We have our own R&D team, the products can be customized according to your requirements. 3) We provide superior and timely pre-sales advice and after-sales service. 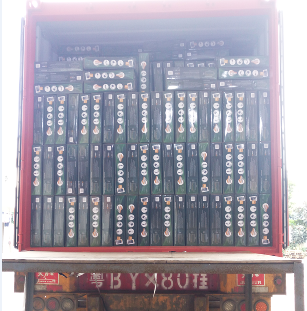 4) W provide service door to door (China to your warehouse), much easy transaction. 1. We produce full range tools for growing to offer customer one-stop purchase service. If you want to view more products, please click here.